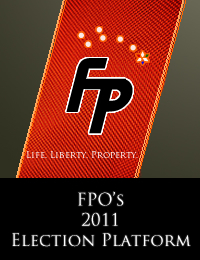 On Friendly Fire (NewsTalk 1010AM CFRB, Toronto, Ontario, with hosts Ryan Doyle and John Downs) Paul McKeever, leader, Freedom Party of Ontario is first heard among the callers discussing a grassroots campaign echoing Freedom Party’s earlier proposal to change the speed limit to 120kph on Ontario’s 400-series highways. 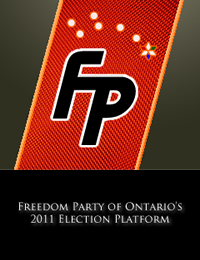 This election commercial was aired on Sun News Network during the Ontario general election of 2011 to promote the party’s 2011 election plank: Restore Sensible Highway Speed Limits. 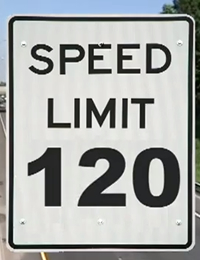 This video was released to promote the party’s 2011 election plank: Restore Sensible Highway Speed Limits. 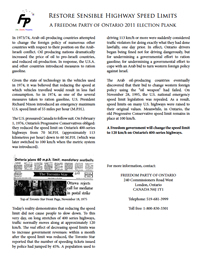 Freedom Party of Ontario’s 2011 Election Plank: Restore Sensible Highway Speed Limits. 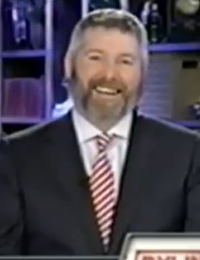 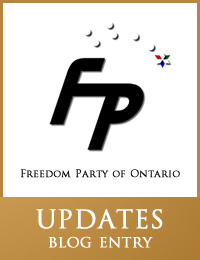 On the John Oakley Show (AM64, Toronto) Paul McKeever, leader, Freedom Party of Ontario discusses Freedom Party’s proposal to restore sensible speed limits on Ontario’s 400-series highways.